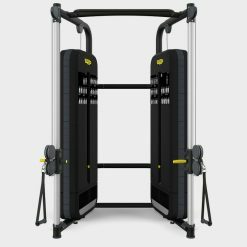 The Technogym UNICA Evolution is a clever home multigym with amazing functionality. 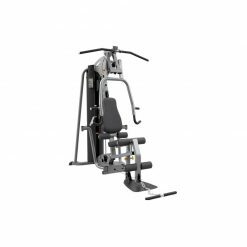 Technogym UNICA is a multifunctional bench for your home built with the same materials as Technogym's commercial gym equipment. 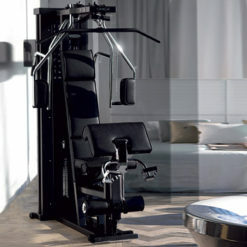 Elegant by design, UNICA is one of the most comprehensive physical ﬁtness and muscle-strengthening multigyms available. 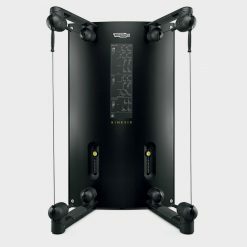 Perform more than 25 different exercises on a compact home multigym. 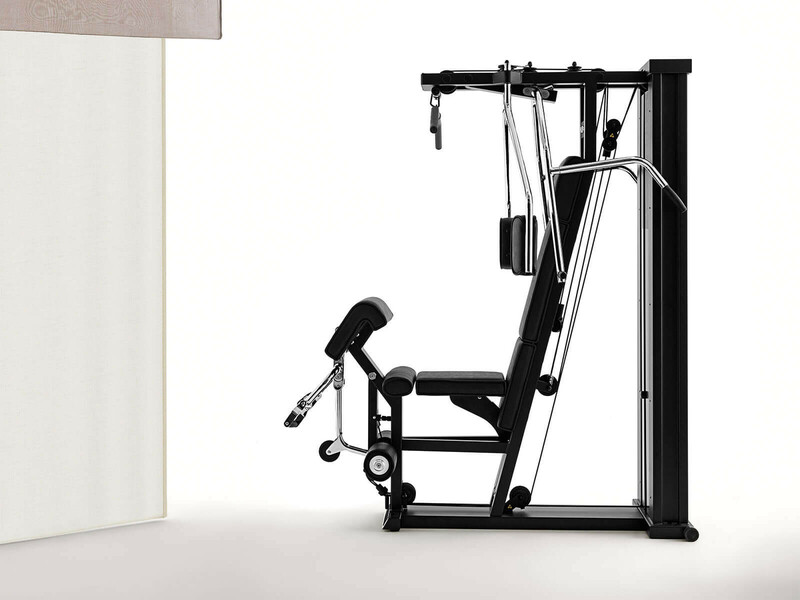 Technogym UNICA Evolution is famous for its biomechanical design and high quality materials. 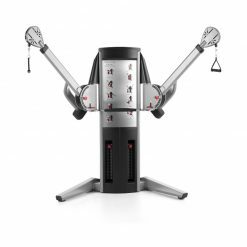 The machine features an easy start system that allows you to keep a good posture and maximise your training. Technogym UNICA is painted with thermostatic powder coat and has luxurious leather-upholstery pads. 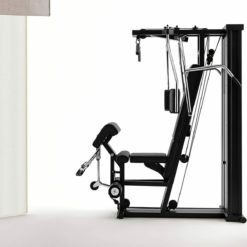 Takes up just 1.5 square metres. Chrome plated levers give a luxury feel. 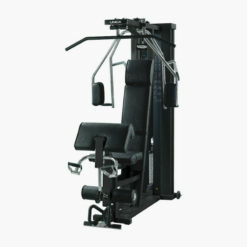 Exercises possible: Squat, Shoulder press, Lateral raise, Incline chest press, Pullover, 90° lateral raise, Abdominal crunch, Chest press, Incline Bench Fly, Dumbbell biceps on bench, Dumbbell bent row, Triceps concentration, Bench Fly. 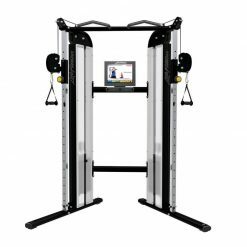 Accessories are also included: Wellness Pad (a mat for performing stretching exercises), Workout ankle band, Workout hand grip, Workout pulley bar, A comprehensive technical manual with suggestions on how to organize your workout programs, DVD to guide your workout, Maintenance kit, Wheel kit to make moving the equipment easier.